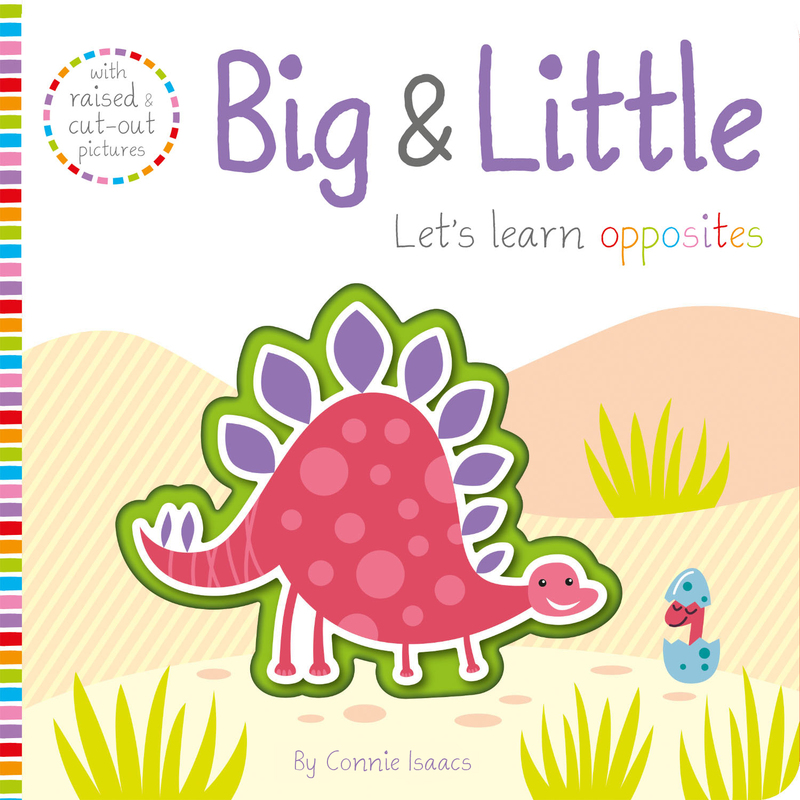 Discover a tactile world of early learning in this first opposites book. Children will love to touch, feel and explore the pictures in this tactile novelty book. Raised and indented pictures throughout make a fun and interactive experience for little learners discovering their first opposites.